A short, relaxing and light cue that would work well as an introduction to a new scene. If needed, it could be extended with a simple edit, the BPM is 90. 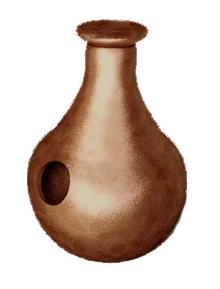 The main instruments are a hand pan, with a Nigerian udu creating the pulse, and acoustic guitar and bass providing some decoration.